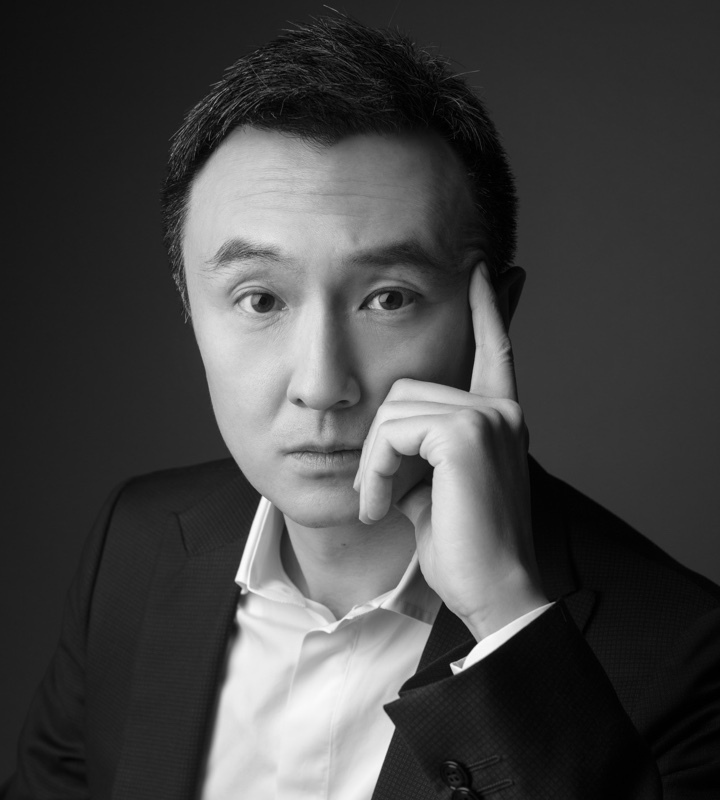 National Best Selling Author Tien Tzuo is the founder and CEO of Zuora, the leading Subscription Economy SaaS provider, with more than 1,000 customers worldwide. 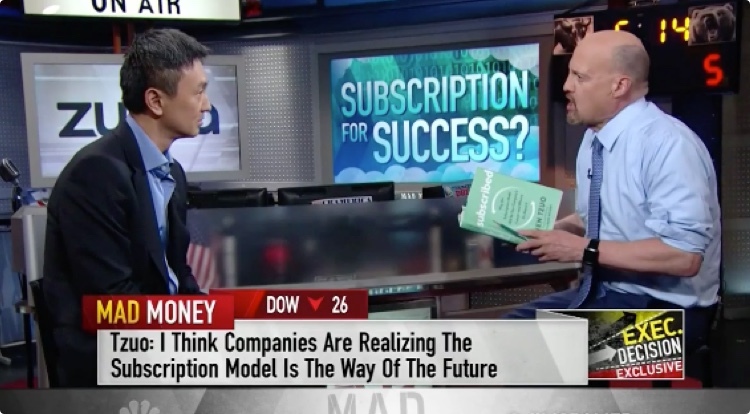 He is the foremost authority on "The Subscription Economy." He was formerly the chief marketing officer and chief strategy officer of Salesforce. He hosts the global Subscribed conferences and lives in San Francisco. Contact information for speaking opportunities. We're at a pivotal moment in business history, one not seen since the Industrial Revolution. The pure product economy is nearing the end of a 120-year-run and the world is shifting towards services. Companies like Spotify, Netflix, and Adobe have led the way, but in five years, we'll be subscribing to everything: information technology, transportation, retail services, healthcare, even housing. 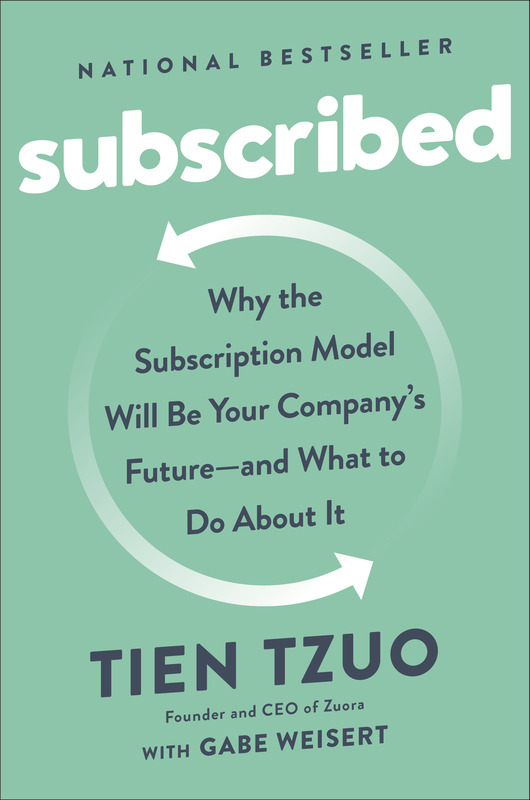 In Subscribed, Zuora CEO Tien Tzuo (who coined the phrase “Subscription Economy”) explains how the shift to a recurring revenue model really works -- and how business leaders can nail the transition. The product economy is over. Here's how to survive in the subscription economy. Mobility: Road to Commitment and Customer Experience!